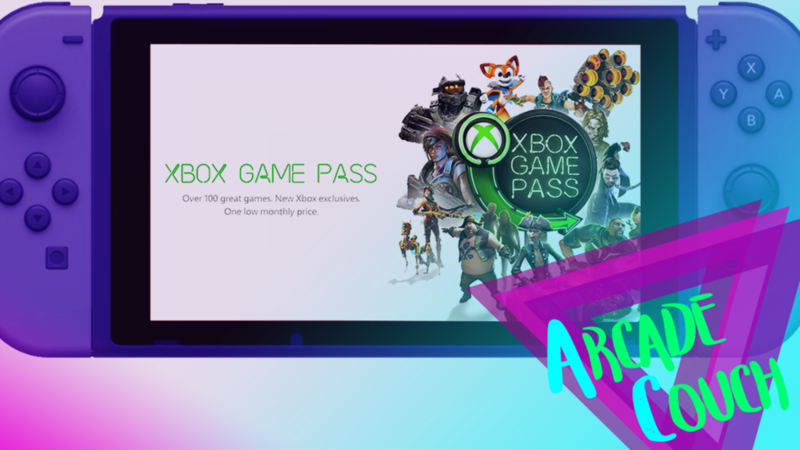 Episode 14 - Xbox Game Pass on Nintendo Switch? Microsoft is bringing Xbox Live to iOS, Android and the Nintendo Switch platforms. The news comes from Eurogamer who spotted the information on Microsoft’s own schedule for GDC 2019, which is taking place next month. Dylan, Ashley, Ciaran and Cherie dive into the idea of Xbox Live being on other platformers, and also discuss Dylan's hypothesis that Xbox is building to have Game Pass on as many platforms as they can in the foreseeable future. Feb 22 Episode 16 - What Game Is Nintendo Resurrecting?